Have you ever arrived at work, caught a glimpse of yourself in the bathroom mirror and wondered, “What the hell happened?” This happens to me on a daily basis. Each morning I leave my house confident that I look somewhat presentable (my expectations aren’t low, just realistic… There’s a difference, right? ), yet arrive to school looking more like something that the cat dragged in. I can say with some degree of certainty that lack of sleep (and perhaps bad lighting?) is the largest contributing factor to my less than ideal appearance these days, although the extra glass of wine each night isn’t helping my cause. I have come to terms with the fact that I will not be getting more rest any time soon, but I am holding out hope that I can perhaps find a way to at least fake a full night’s sleep. Instead of grading the stack of papers that I have managed to avoid for the past week, I’ve decided to scour the internet for tricks and tips to help me look more rested. My theory is that if I look more rested, I will feel more rested, and if I feel more rested I will finally get around to grading all of those papers. So you see, this endeavor is completely warranted and not another way to procrastinate at all. Here are some of my favorite ideas that I plan on trying out STAT. And by STAT I mean when I get paid. 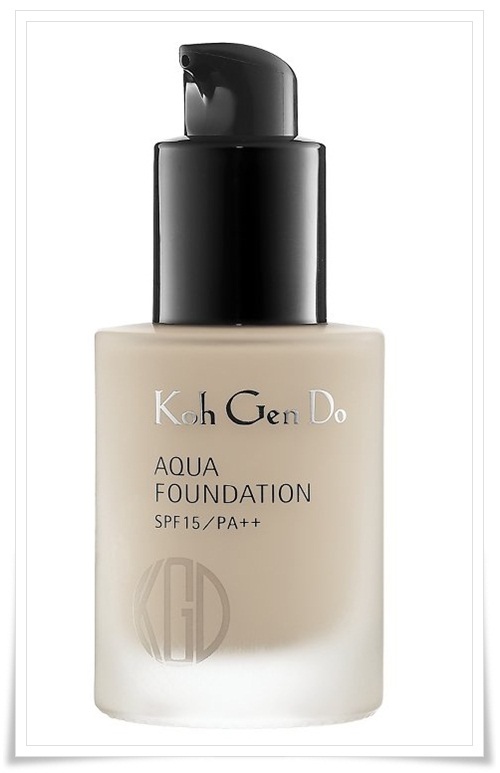 To counteract puffiness, choose an eye treatment containing a mix of peptides — some of the least irritating anti-aging ingredients — and caffeine, which has a diuretic effect. Try First Aid Beauty Detox Eye Roller ($24, Sephora). 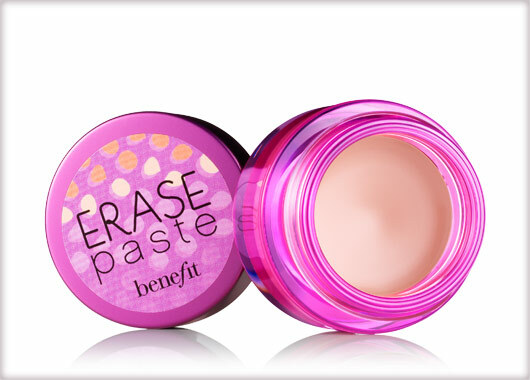 Stash it in the fridge before applying under eyes. “Coldness counters puffiness,” says Elise Brisco, O.D., an optometrist in Los Angeles. 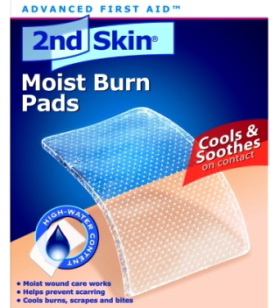 Or, rest refrigerated 2nd Skin Moist Burn Pads ($8 for six, drugstore.com) on lids for five minutes. They’re filled with a soothing gel that’s 97 percent water. Sleep deprivation can mildly dehydrate you, even if you’re not suffering from a happy-hour hangover. And dehydration actually compounds fatigue, Breus says—so sipping water will help lessen sleepiness. Drink enough so you’re not thirsty and you have clear-ish urine, Breus recommends. Another trick: Throw in a few ice cubes. “Unlike warm drinks, which tend to relax you, cold beverages can increase alertness because they are more refreshing,” Kennedy says. *I am really good at this. I drink water all day long at school, and wine all night long at home. 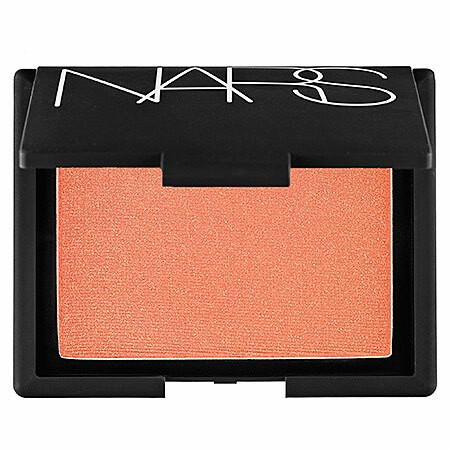 A dab of eye brightener in the inside corner of each eye diverts attention from dark circles. *I use a white, shimmery eyeshadow & dab it in the inside corner of each eye with a Q-tip. Sometimes I think it makes my eyes look awkwardly close together. Perhaps I am not applying the shadow correctly? If skin isn’t allowed time to renew overnight, it can look sallow, ashy, and pasty. “When you don’t sleep, your body doesn’t have a chance to increase microcirculation, which means it can’t deliver key nutrients to the skin, ” says Jeanette Graf, M.D., a dermatologist based in Great Neck, New York. Even a short morning workout session can help boost circulation, as will a dry body brushing before you shower. *Good in theory, at least. 9. 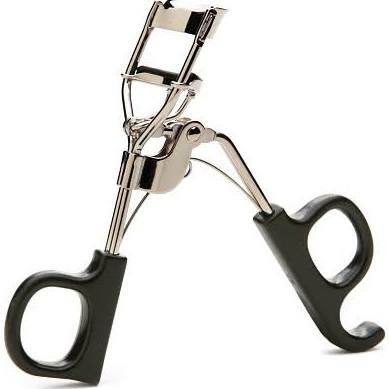 Eyelash curler– Curling your lashes opens up the eyes and will make you look more awake and alert. This eyelash curler by e.l.f. retails around $1.50! Eyes Lips Face (e.l.f.) products are not only inexpensive, but cruelty-fee, as well. 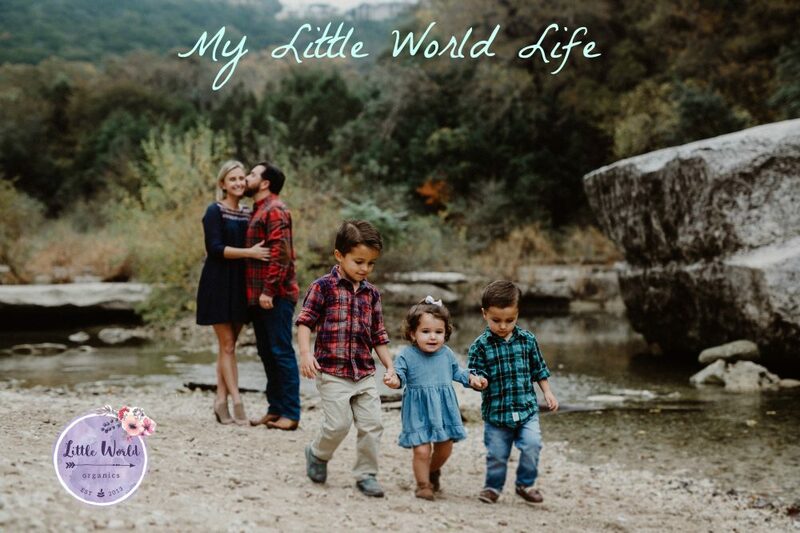 You can find e.l.f. products at Target & Walgreens. 11. 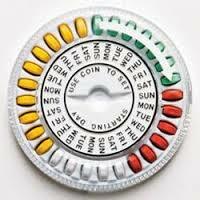 Birth Control… Not going to help you look rested, but will pretty much guarantee a better night’s sleep. I am definitely going to try some of these ideas over the next few weeks. I’ll keep y’all posted on how it works out. 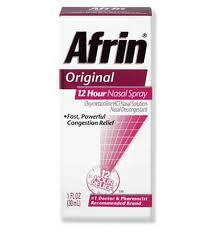 Do you have any tricks to help you appear rested when you actually feel like the walking dead? This entry was posted in Blog Posts, Ellie, products and tagged how to look rested, make-up products, make-up tricks, products. Bookmark the permalink.